A wide range of residential and commercial projects are bustling in the Delhi-NCR region. Although the capital of India does not need any recognition, though the booming realty sector around it has strengthened this recognition. 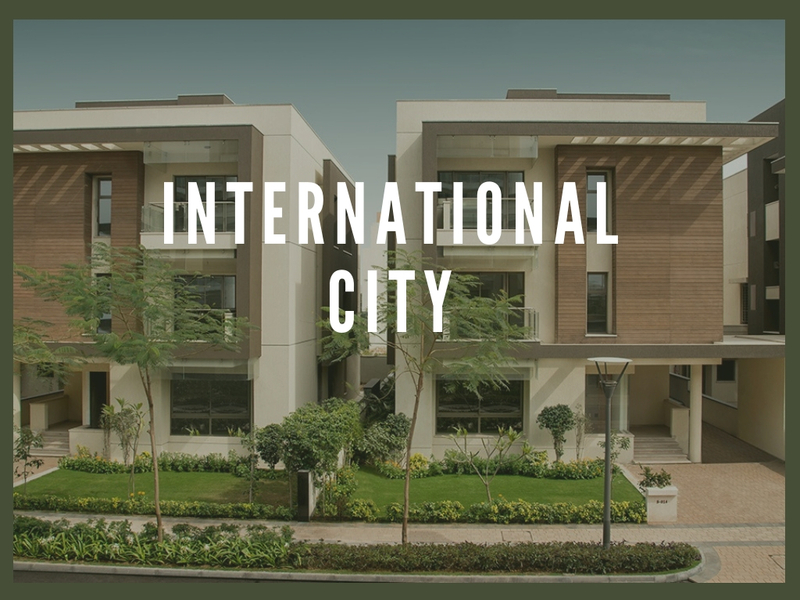 With several prime destinations for investment around NCR having varied USPs, a stage of confusion has been created in everyone’s mind that where to invest. Well if you are going with such a stage of confusion, first consider the location if it has proper connectivity with main areas of NCR, a proper connection of highways, flyovers and expressway around that locality will ensure you that. Also look out if the important public utilities like schools, hospitals, shopping destinations are nearby located to that particular property or not. One such great destination where you can make a purchase is the localities near Dwarka Expressway. The USPs of this location is growing automobiles, electronics industries, booming IT sector, proximity to National Highways, expressways and many flyovers, well-developed infrastructure, employment opportunities and affordable pricing. Dwarka Expressway caters the requirements of every property seeker and is the most favourable hotspot for residential, commercial, industrial and institutional development. Made with carved renditions with finesse and grace, Sobha International City located near Dwarka Expressway is offering villa apartment formats covering 3074.42 sq. ft. to 7330.89 sq. ft. of space. Extended over 38 acres of luscious land, the township has 25 beautiful towers that have G+25 formats. The finely crafted interiors of these premium villas are spacious and designed for perfection. The location of Sobha International City Gurgaon is Dwarka Expressway which is one of the most promising areas around the whole NCR. There are countless public utilities nearby important locales like NH 8, Manesar, ITM University, Cyber City Gurgaon, Diplomatic Enclave, Aerocity, South Delhi are just a few minutes of drive away from this township. Apart from that, IGI Airport is just 5 kilometre, Palam vihar is 3 kilometre, IFFCO Chowk is located at a distance of 9.5 kilometres away from the residential complex. These villas are comprised of 5 bedroom residences with 2 master suites with attached master baths. The new booking base prices of these premium villas are starting from INR 3.74 crores and goes further up to Rs. 9.41 crores depending upon the size and configurations. 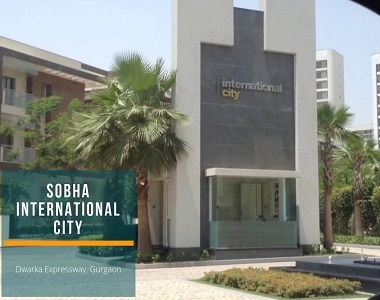 The external amenities offered at Sobha International City Dwarka Expressway include a clubhouse, day care centre, landscaped gardens, kids’ play area, swimming pool, gymnasium, ample space for parking, 24X7 security/power back-up/water supply etc. This is the perfect property for those home-enthusiasts looking for high-end lifestyle and comfortable living in the lush locales of NCR.